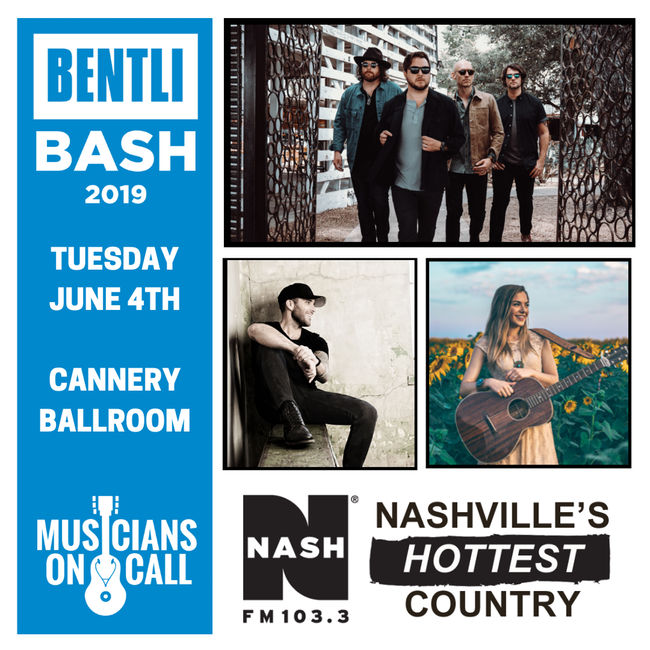 Kick off the biggest week in Music City with the Eli Young Band & NASH FM! 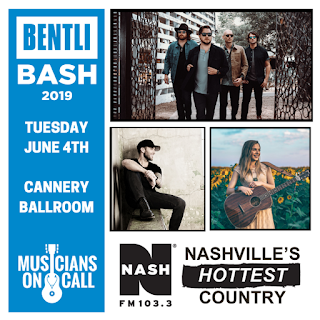 The 2019 Bentli Bash, formerly the NASH Country Kick Off Party, will also feature performances by Tyler Rich and Jessie Ritter on Tuesday, June 4, 2019 at 6 PM at the Cannery Ballroom. Tickets on sale Friday, April 5, 2019 at 10 AM CT. There will also be a presale beginning on Thursday, April, 4, 2019 at 10 AM CT (Code TBA). This is sure to be a great start to the 2019 CMA Music Festival! Tickets: $35 / Regular on Sale Friday, April 5, 2019 at 10 AM CT.